Making the decision to sell a home can be a bittersweet decision. It can mean taking a new opportunity but moving away from family and friends, downsizing to begin retirement, or relocating to a more affordable area. However, regardless of the reason to sell your home and purchase a new one, you likely have a number of questions about the process, especially if this is your first time selling a home. One of the first steps to selling a find is finding out what your home and property are worth. You can do this by contacting a reputable real estate agent. 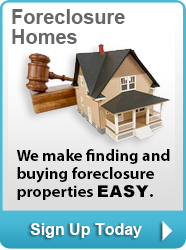 Many real estate agents will perform a home analysis for free. 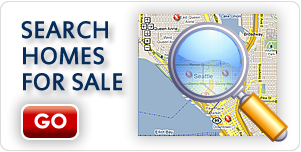 Read on to learn about how NewHouseMatch.com can be your guide to sell home in Lake Stevens. Conducting a home analysis is a great place to start if you are even thinking about selling your home. But what exactly does the process involve? Who do you contact? What are the next steps after the analysis is conducted? Not only will a real estate agent conduct an analysis of the value of your home and property, he or she will also perform a comparative market analysis. 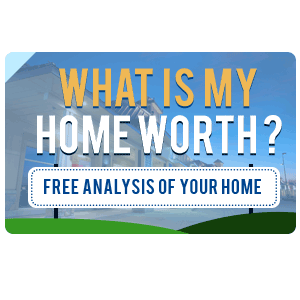 This type of analysis will compare the overall value of your home to the values of other homes in your neighborhood or in a 5-mile radius, depending on the location, of course. This data and information will give you and your real estate agent a good idea of what the potential maximum sale price will be when you are ready to list your home on the market. Here are just some other great resources that are available at New House Match for sellers who are ready to sell home in Lake Stevens. 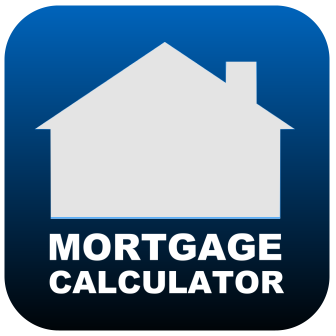 You can also visit this site here to get started on determining what your home is worth. To learn more about how to sell home in Lake Stevens, contact New Home Match now for a free consultation at (425)268-0347.